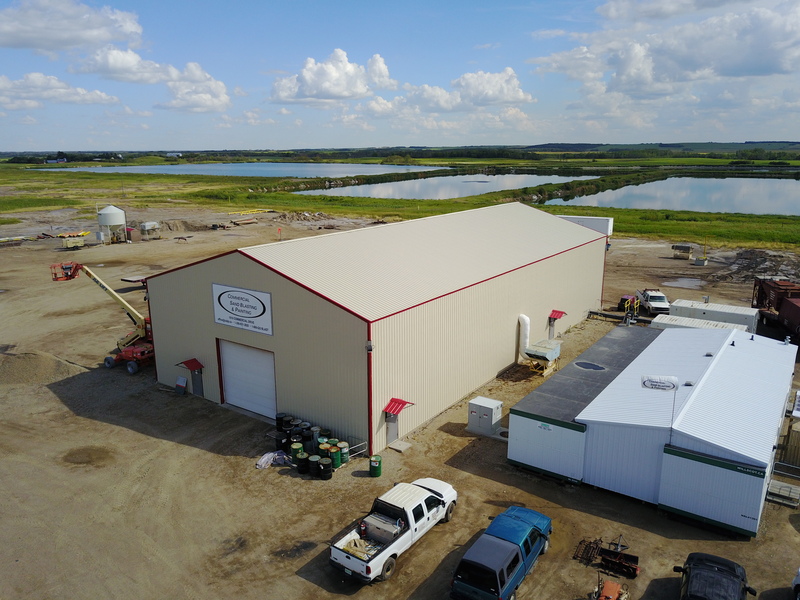 Our shops are located in North Corman Industrial Park and have a combined 60,000 square feet of temperature controlled production space as well as a combined 40 acres of land for receiving, processing, and storage of project related goods. 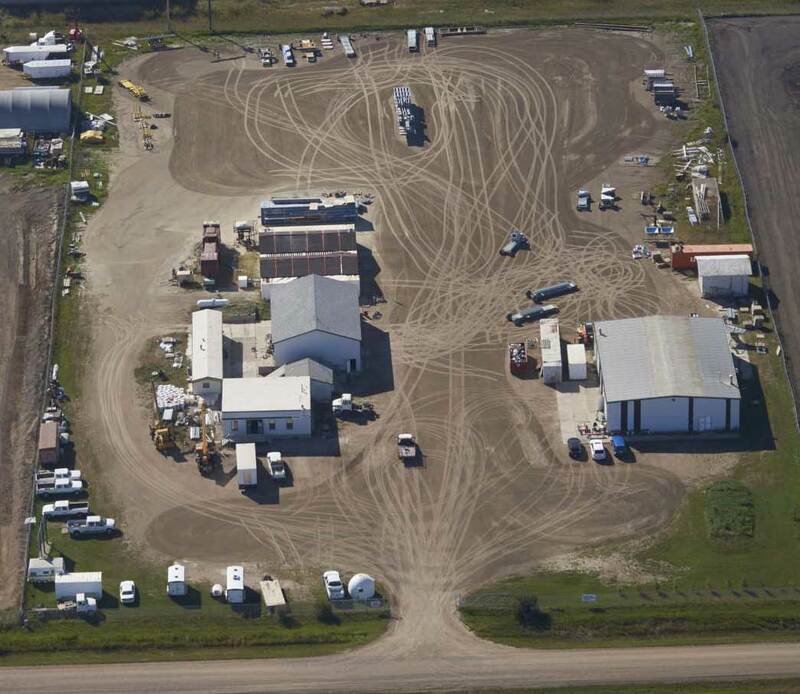 Our Esterhazy location is situated on 6 acres of industrial zoned land with direct road access sits our 8,000 sq. ft. temperature controlled paint shop. 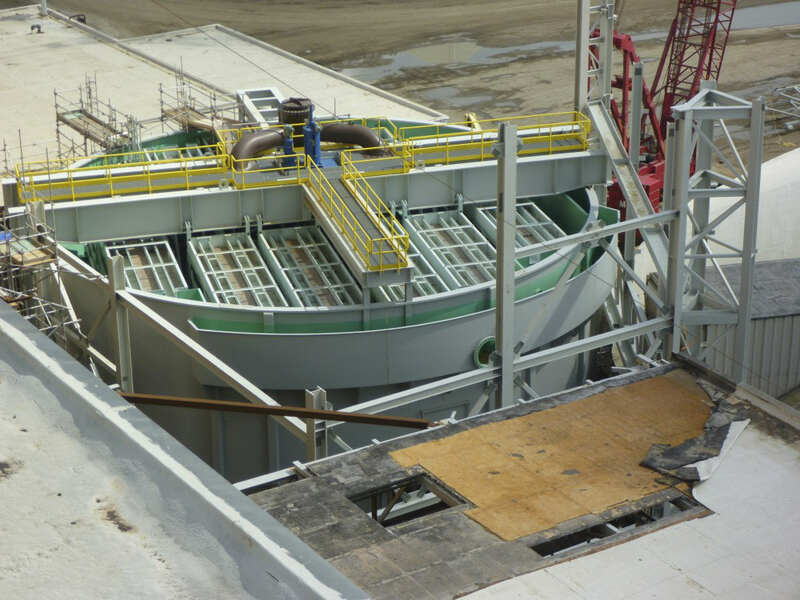 This location can provide any service Commercial Sand Blasting & Painting offers. 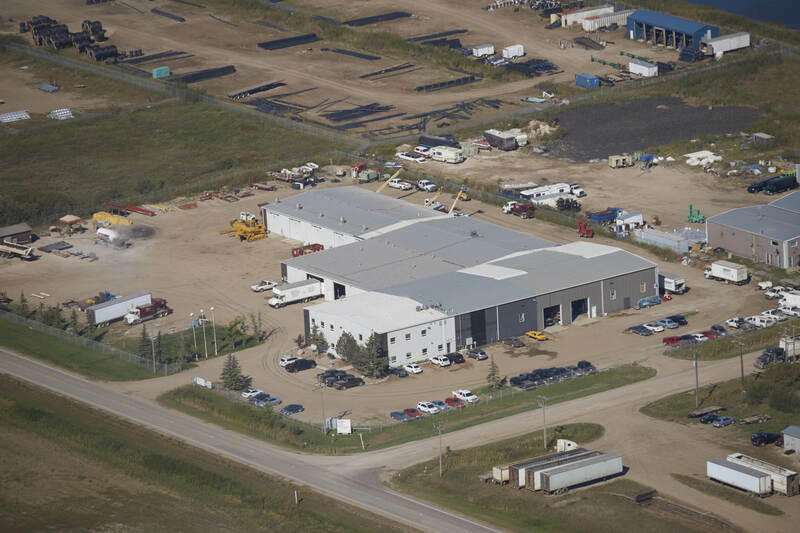 The shop has 42’ wide doors and 22’ clearance and appropriate handling equipment to allow access for items of all sizes. 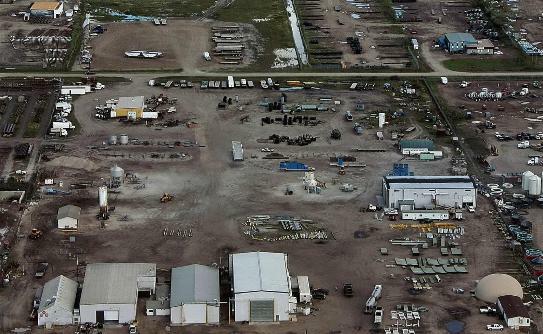 We have over 150 units ready to mobilize and serve for any project in any location.